Merimbula and the Sapphire Coast have an abundance of unspoilt beaches, pristine natural bush and sweeping headlands which give rise to some fantastic scenery for walking. We have put together a list of some of the best Merimbula Beach and Bush Walks for you to enjoy! Park near the bridge or at the Sunset Kiosk for an easy 3.4 Km round trip along the boardwalk as it meanders along the water’s edge and through the mangroves. The changing tide brings a variety of scenery, fish and birdlife. The café at the Sunset kiosk is great for a coffee and the sunsets from there are spectacular. Park at Spencer Park or Rotary Park and join the path cut into the cliff-side (2.4 Km round trip) as it winds its way through the bush, offering stunning elevated vistas through the trees and over the lake towards Mitchie’s Jetty. With the crystal-clear water you can often see giant stingrays cruising through the water. 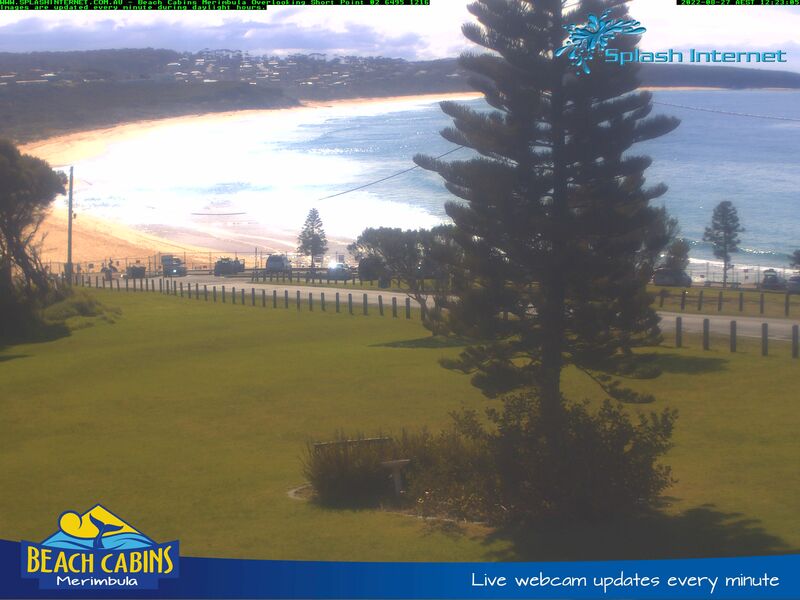 The walk ends at one of Merimbula’s favourite little beaches; Bar Beach where you can watch the surfers in action, or the boats heading out or back over the Bar. Park at the end of Cliff or Tasman St and enjoy the easy, undulating walk (2 Km round-trip) through the lush bush and Melalueca forest to the end of Long Point. Here you will find a large whale-watching platform with seating offering magnificent 180-degree views north to Short Point and south across the bay towards Pambula. You’re almost guaranteed to spot whales from here in Spring! Park at Short Point and walk down towards the beach. Towards Back Lake you will see the boardwalk heading over the sand and onto the well-maintained footpath. This is the start of the Mundooi Walk (4 Km round trip). The word Mundooi means ‘to walk with your feet’ in the indigenous Dhurga language which is spoken by the local Djiringanj tribe. There are beautiful views over Back Lake and across to the natural bush reserve on the far side. Regular information signs along the way provide details on local flora and fauna. Look out for the yellow-tailed Black Cockatoos! A short connecting path will take you through the trees to a raised viewing platform. Check out the sweeping views over the ocean and back across to Short Point Beach. The path ends near the Tura Beach Country Club golf course. Get beach access here onto Tura Beach and enjoy the return trip along the back to Short Point. Park at Short Point car park and follow the peninsula to the end of Short Point. Take the path down onto the rocks and along towards Middle Beach. There are many rock pools and little gullies to explore along the way; as well as some fascinating patterns and textures in the rock formations. At the end of the rock ledge you will come to the point forming the Northern end of Middle Beach. Enjoy the beautiful view across the bay to Long Point. Locate the path up in the bush line behind the large boulders and follow it down the steep bank onto Middle Beach. Note the incredible shades of colours as well as the caves and hollows in the sandstone cliffs above and around you as you descend onto the beach. Follow this unspoilt, deserted beach around towards Long Point. Towards the end of the beach take the staircase from the beach up towards the car park up on Cliff Street. Turn right on Cliff St for a short walk back to the roundabout and down Short Point Road back to the car park.